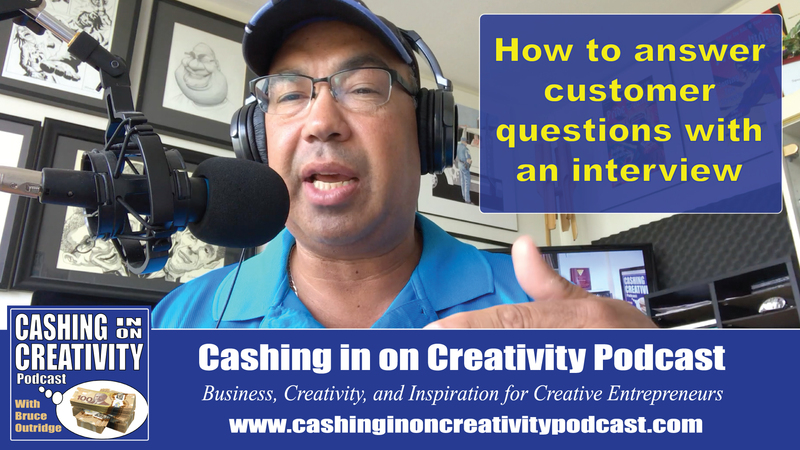 How creative entrepreneurs can answer customer questions with interviews. 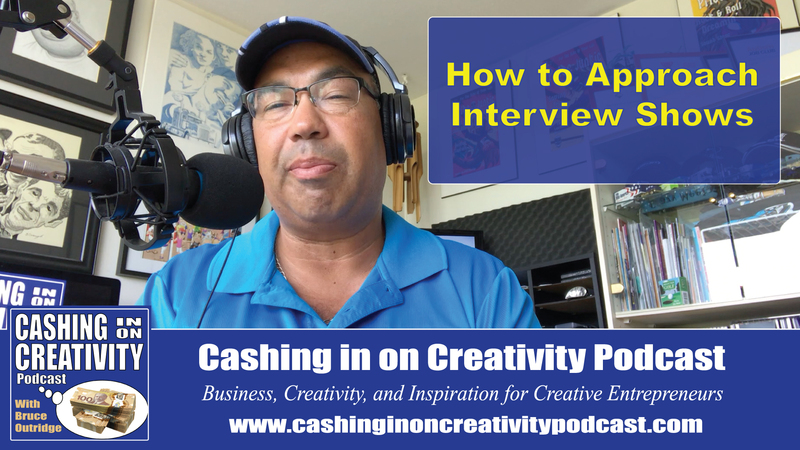 This business tip shows creative entrepreneurs how to use interviews that they have done to promote their business and answer customer questions at the same time. 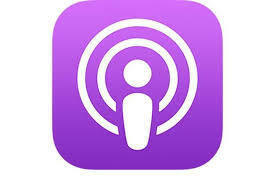 Find out how the to use interviews long after the interview is over. 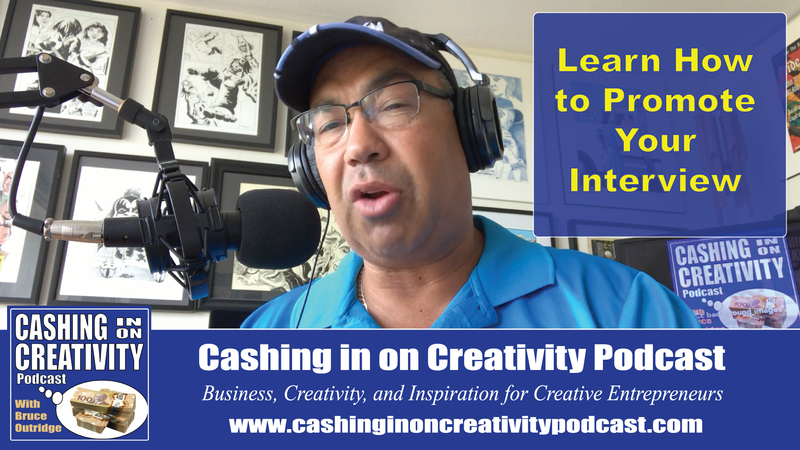 How creative entrepreneurs can approach shows for interviews. 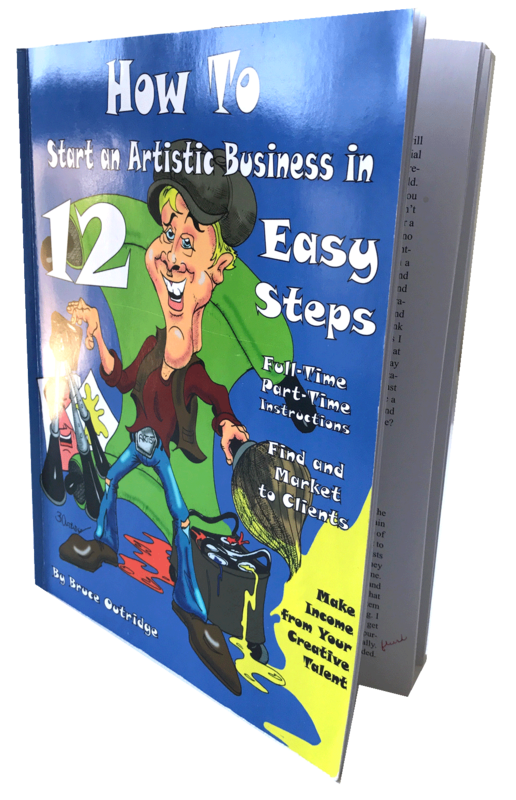 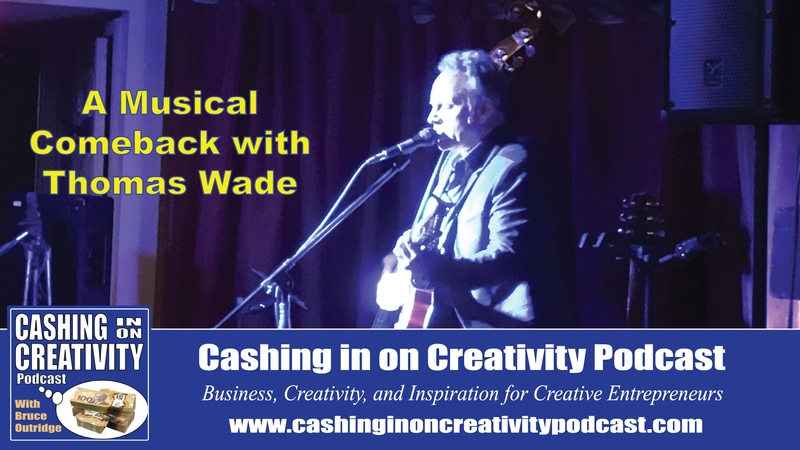 Bruce talks about how to approach shows for interviews for creative entrepreneurs. 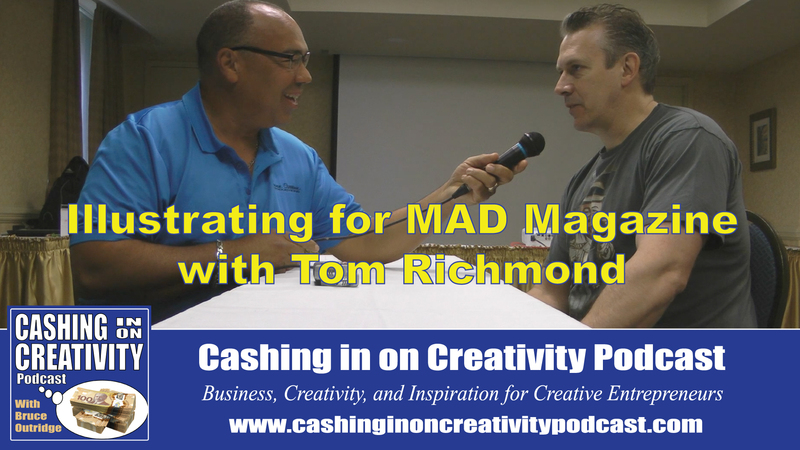 Interviews are a great way to promote your brand as a creative person but you have to approach them properly.